LOVE to walk or run? 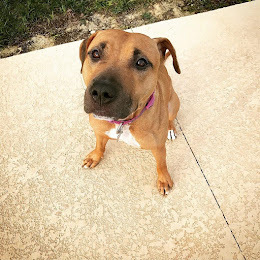 WALK for a DOG! 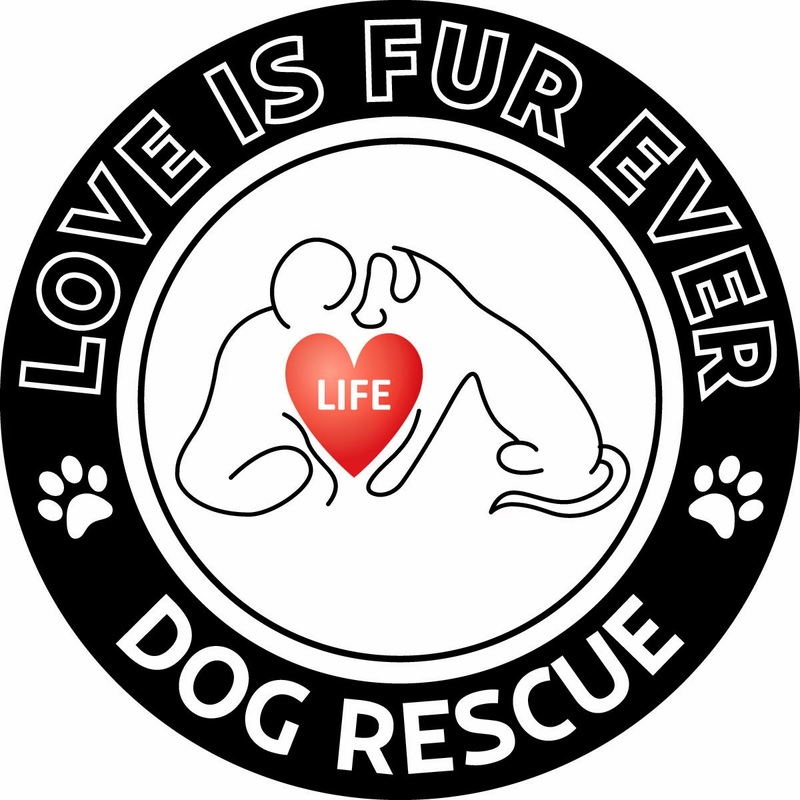 (Love is Fur Ever Dog Rescue) and start walking for their LIFE! Help us save more just by walking or running! 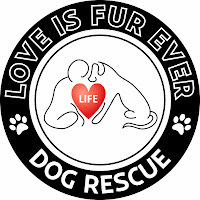 @Love is Fur Ever Dog Rescue 2013. Travel theme. Theme images by Lingbeek. Powered by Blogger.